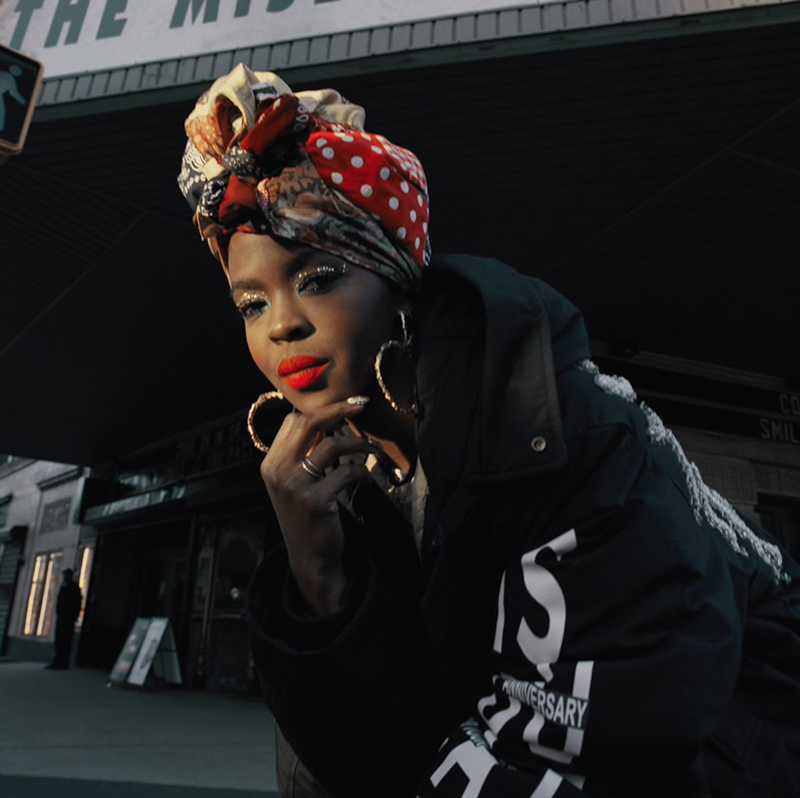 On the eve of the official start to New York Fashion Week, music industry icon and living legend Ms. Lauryn Hill blessed us with her debut fashion design collection in partnership with Woolrich Company. Starring in its Fall/Winter ’18 campaign, Hill encompasses the brand’s theme of ‘American Soul’ for which they tapped her to help design a line of outerwear befitting of a queen. 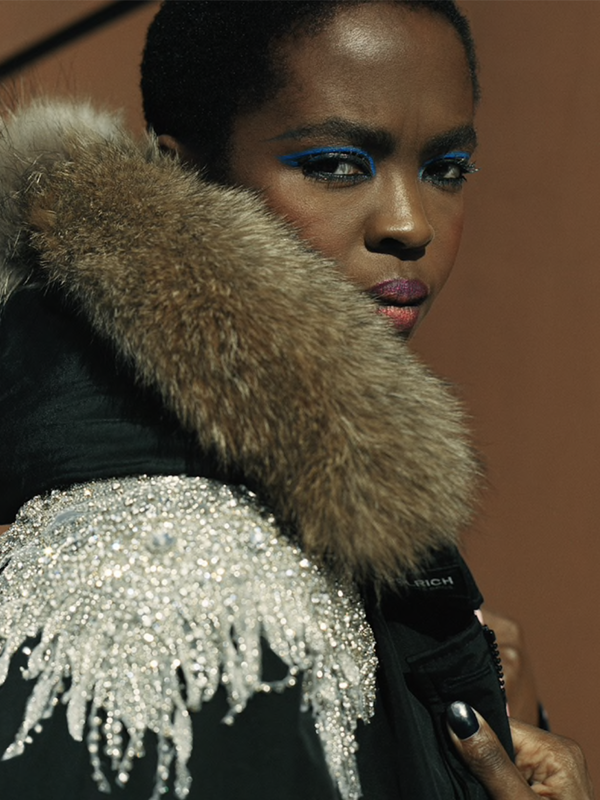 To promote the launch of her collection, Hill performed several songs from her debut album The Miseducation of Lauryn Hill, before a packed fashion week crowd at an off-site Woolrich location. The collection included a red and black lumberjack coat with a photograph of Hill on the back. In an homage to her classic album, which celebrated its 20-year anniversary in August, two parka coats were also inspired by Hill’s musical masterpiece. One coat has the logo graphic of the eponymous album screen-printed onto the sleeves and another parka has pearl and crystal embellished sleeves and epaulets — details that simultaneously embody a feminine yet militant approach, both of which qualities the songstress is known for. Items will be made available for purchase in mid-September/October at Woolrich’s Soho (New York) and Boston stores.